Theme frameworks are essentially basic themes that you can use as a foundation for the creation of your own themes can significantly boost your performance and efficiency. Some are more elaborate than others featuring in depth templating systems, but this is the gist of a framework. 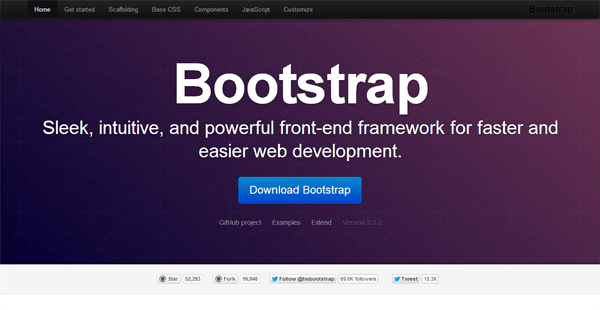 The framework is designed to get faster the process of designing and coding a theme by reducing your time. It will also encourage you pay more attention to things some web designers overlook, like using a grid, including a print stylesheet, or making your site responsive, among other things. Now let’s take a look at the best and most popular CSS frameworks. 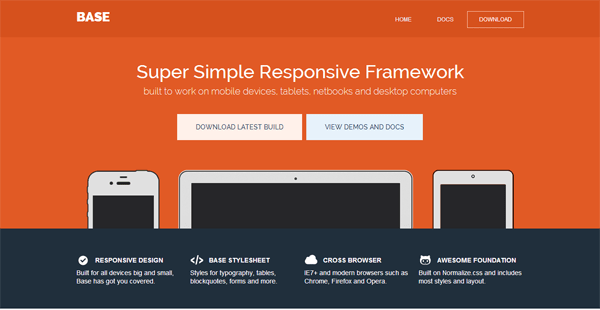 Gumby is an amazing responsive CSS Framework. 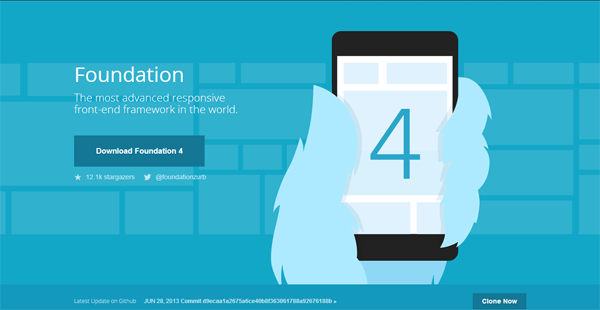 Websites built today must be mobile friendly in order to survive. 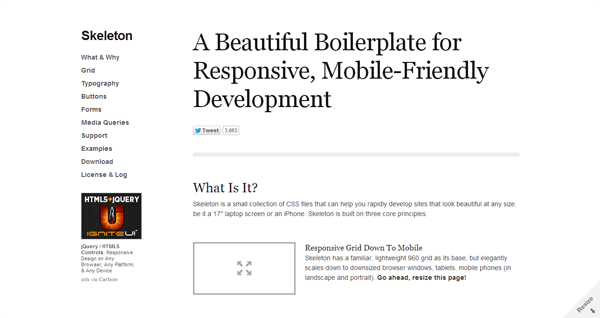 Why have two different sites for mobile and desktop when you can have your main site be one size fits all? 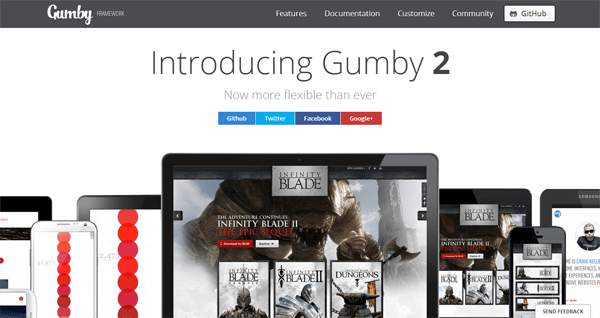 Gumby Framework is also incredibly customizable; it’s as easy as download, tweak, deploy! 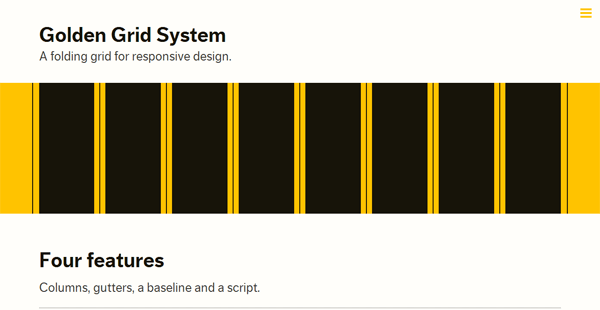 If you’re passionate about grids, you’ll love the Golden Grid System. It starts as a 16 column grid with neat margins and gutters, but neatly folds up as the viewport is downsized to create 8 or 4 columns layouts for tablets and mobiles. Base is developed in LESS, a powerful CSS pre-processor that helps you write cleaner, more organized, well structured CSS that you can easily maintain over time. Base supports all major browsers and legacy browsers such as IE7.